Get A Grip Mug Collection feature 3-handle mugs that make a statement. Make someone laugh and show your admiration with this matte finish mug with a glossy decal featured on all three sides. 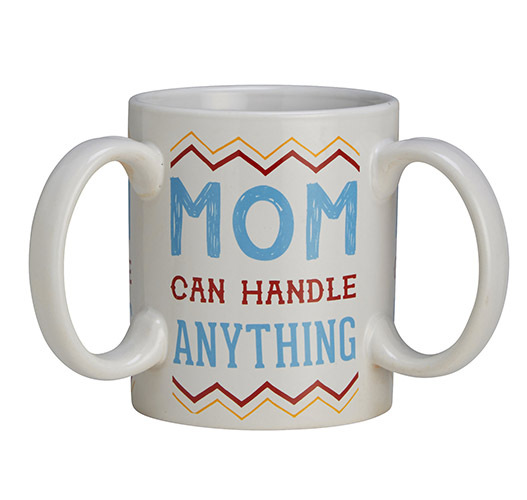 Decal reads: MOM can handle Anything.